For many reasons, the majority of Burma (Myanmar) has been closed off to tourism for the last 50 years. With the country now being opened to the outside world, guests have a great opportunity to discover the wonderful land. One aspect of Burma that is appreciated by many is its cuisine. With the use of typical Southeast Asian ingredients and spices and the focus on rich and predominately salty/savory flavors, Myanmar cuisine offers you an amazing experience. Let’s take a look at what are recommended to try during your Burma vacations. Also known as nga htamin (fish rice), Shan-style rice is seen as one of the very typical dishes in Burma. Shan is one of Burma’s main Buddhist ethnic groups and it is where many of the country’s best foods come from . Being the combination of rice that's been cooked with turmeric, garlic oil and flakes of freshwater fish, the tasty Shan-style rice can both be a meal or a snack. Leek roots, raw garlic and deep-fried pork rinds are believed to be the best sides to go with Shan-style rice. There is a wide selection of meat to be cooked in Burmese curries: pork, beef, shrimp, mutton and even fish. 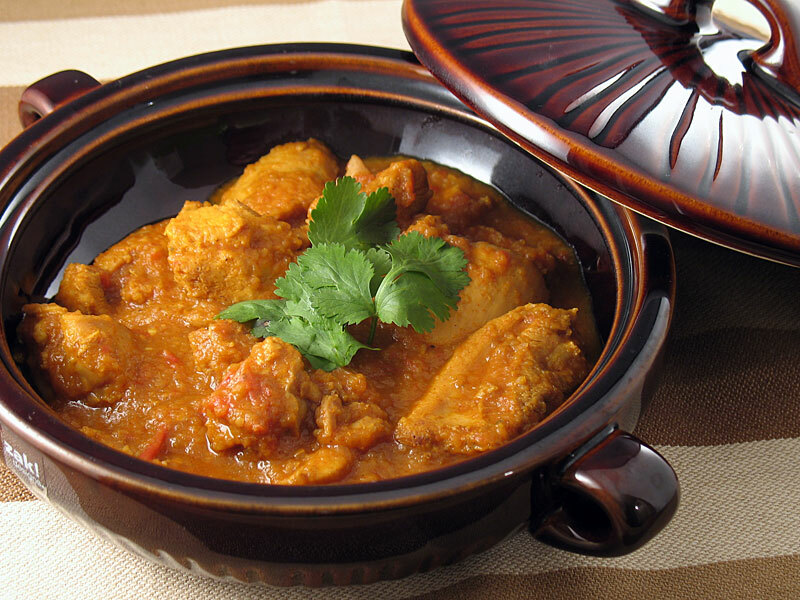 They are cooked with many different spices and ingredients to yield a perfect balanced dish. Curries in Burma are more than a plate of rice topped with meat and sauce. Following the central element of curry is the seemingly never-ending succession of side dishes. 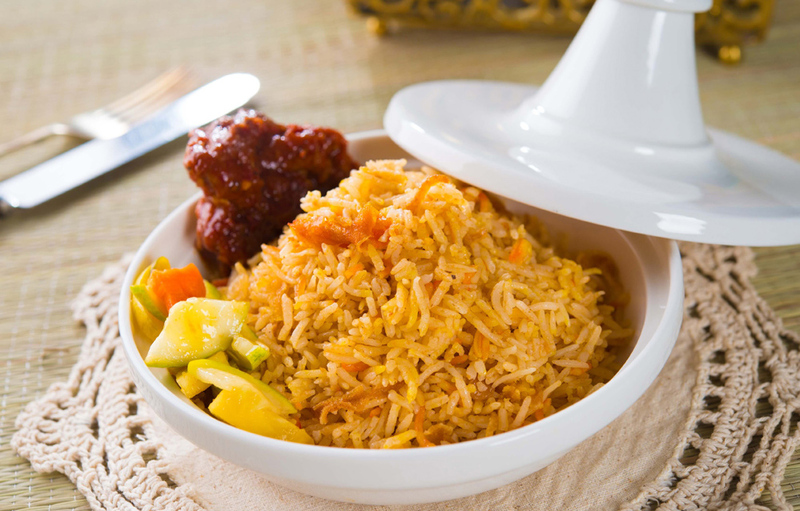 Some rice, a small dish of fried vegetables, a tart salad, a small bowl of soup and a large tray of fresh vegetables and herbs are to name a few. Burmese curries – a tasty and fun experience. 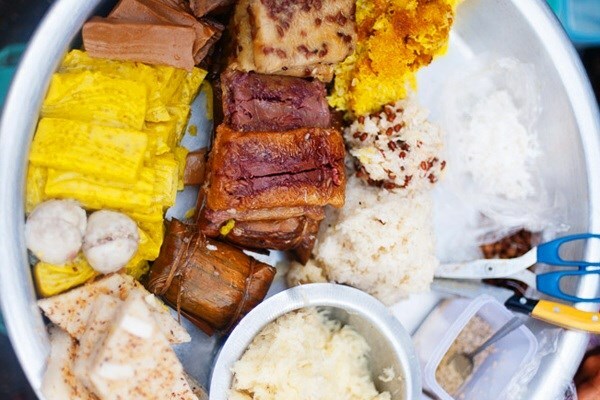 Unlike many other sweet treats, Burmese snacks are not packed full of sugar. Instead, they generally get their flavors from natural and typical ingredients such as coconut, fruits or tapioca. Many of the snacks come in the forms of small pancakes, a serving of sweet sticky rice or little cakes. You can find tea shops anywhere in Burma. 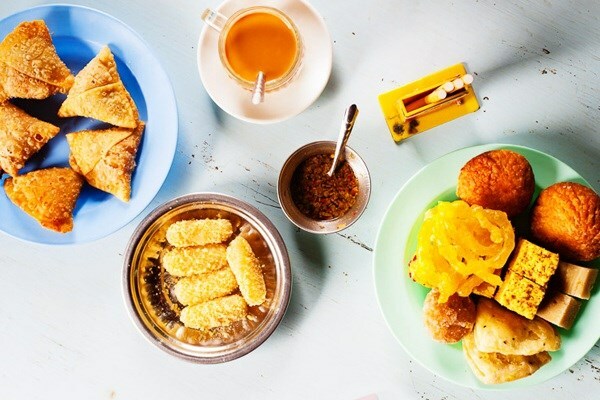 Much more than just places to enjoy a cup of tea, they are where you can dig deep into the traditional Burmese cuisine with many typical dishes. Each tea shop serves different dishes that reflect the unique ethnicity of its area. 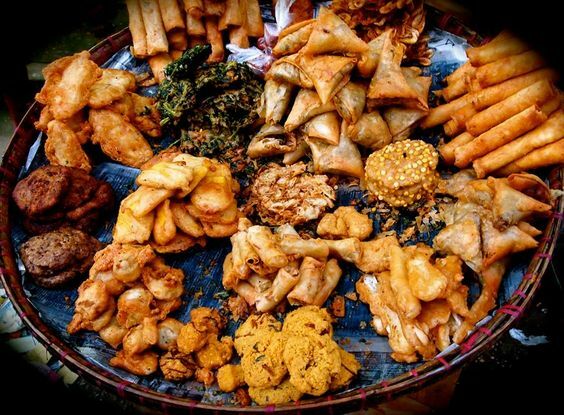 Being served along with the tea usually are the deep-fried savory snacks, some baked breads or desserts. Deep frying is among the most common ways of cooking in Burma. You can find anything from snacks, main course, dessert items being deep fried. Usually being deep-fried on its own or with just a thin layer of batter, the food gets deliciously crispy without being too rich and fat. Buthi kyaw - battered and deep-fried chunks of gourd – is one of the most famous deep-fried dishes in Burma and is loved by many foreigners. Last but not least, the famous tea leaf salad. 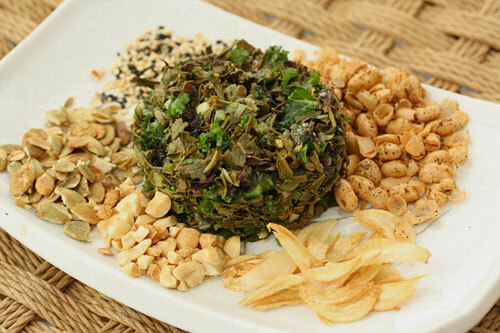 Burmese people take full advantage of tea leaves in their dishes, using them in main course and dessert items. Among these dishes, the tea leaf salad stands out with its beautiful balanced flavors. The ingredients includes the bitter tea leaves, shredded cabbage, sliced tomatoes, nuts and peas, crunchy deep-fried beans, garlic oil, slices of chili and garlic. Healthy and deliciously balanced – this is a must-try dish in Myanmar.